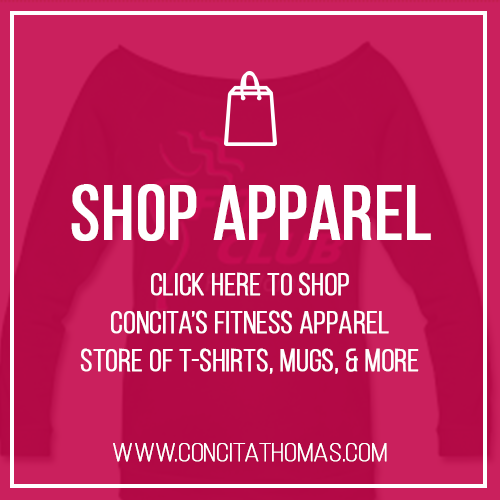 We offer convenient coaching solutions for women on the go. 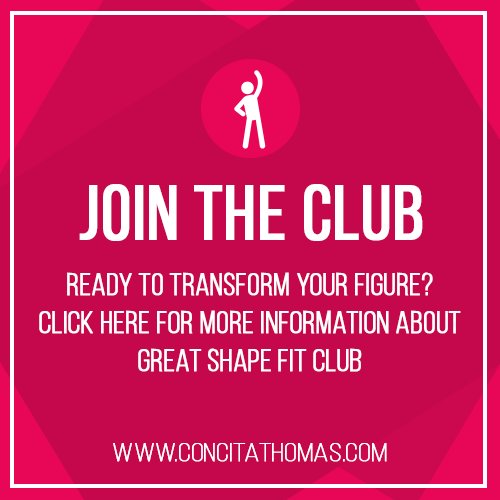 Our online coaching is a comprehensive transformation system for the woman who wants help cultivating a lifestyle that makes results inevitable. Program details and registration are available below. This session is for you if you want a progressive, step by step implementation plan for the next three months. 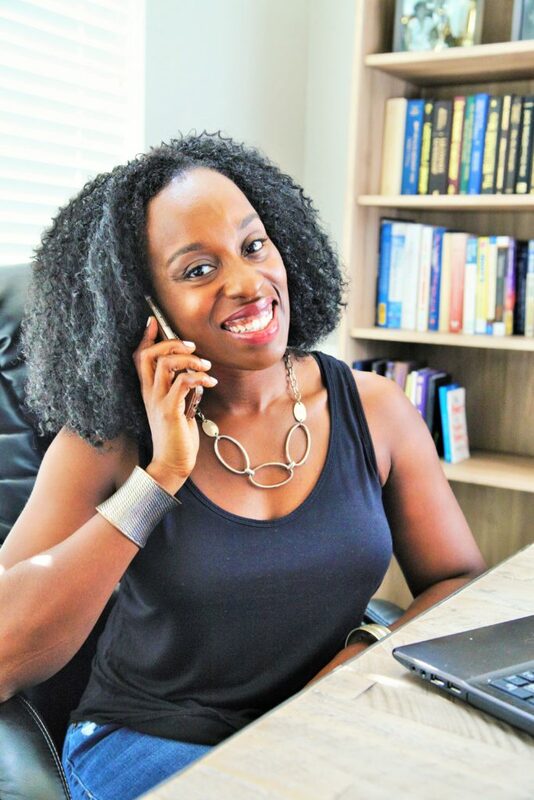 I will help you discover the simple switches that you can make to see positive change in as little as two weeks and outline which switches to add in over the coming months in an order that gives you the most return for your effort. For each switch, you will receive specific strategies to help you implement your plan in a way that fits your life. Do you know what to do but just struggle to do it? Do you need to know where to spend your energy and effort versus what to ignore when it comes to weight loss? Are you tired of randomly trying different advice hoping that something will work? Are you tired of piecing together your approach and wish you could find something effective that would actually fit your life? 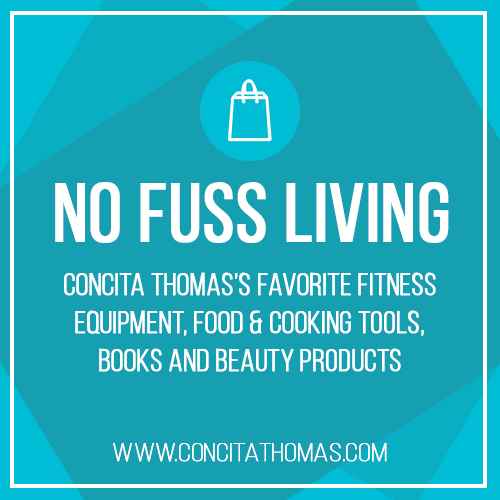 If you answered yes to any of the questions, a No Fuss Fitness Transformation Program may be for you. During our time together, we will work hand in hand to ensure that your DAILY actions move you in the direction of your weight loss goal in a way that doesn’t hijack your life. 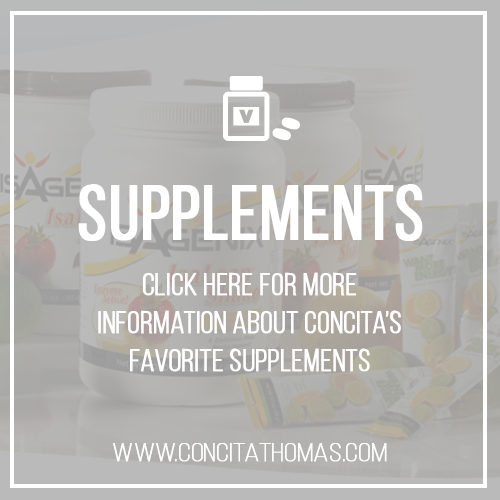 I help you address the daily nutrition and exercise actions that will make a difference in a way that fits your unique preferences, schedule, and lifestyle. 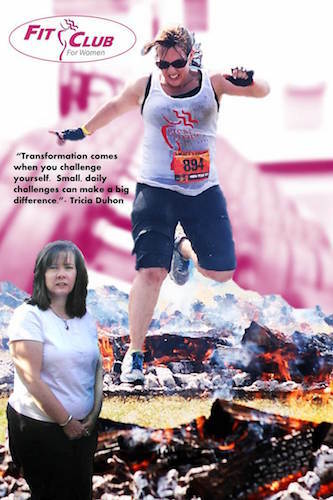 Eliminate the overwhelm of the weight loss journey by implementing only the daily actions that drive results. No more trying to follow a million steps each day. Eliminate the stress that comes with trying to implement a cookie cutter plan. You will have a completely customized strategy that caters to your lifestyle and food preferences. Achieve significant results in a shortened time frame because of the increased consistency that your customized approach allows you to achieve. Maintain your results beyond the coaching program with the simple daily actions that have become habits. 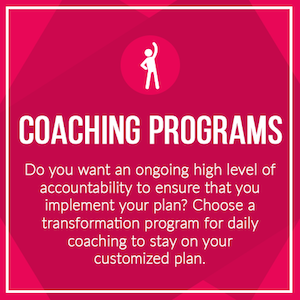 After signing up for your coaching program, you will fill out the initial questionnaire. I will review your questionnaire to prepare for our initial call. We have our Initial Strategy Call. Here’s what happens then. I present your customized plan which will include multiple options for your starting strategies. Each option will be equally effective so you don’t have to worry about making the right choice. You give me your input on your proposed options and we pick your strategies based on considerations of your preferences, schedule, and lifestyle. This helps you to commit 100% to your daily actions from the start- no forcing a square peg in a circular hole. We work through all of the implementation details so that you are prepared to start without any additional independent work. EVERY DAY you will check in with me regarding your daily habits and any other challenges you may be having. The check in is simple and conveniently located in your digital journal on the client app. You receive a response in no more than 24 business hours. Each week you complete an audit of your daily actions and results. Our our Coaching Calls, which happen either weekly or bi-weekly based on your needs, we troubleshoot any challenges that you are having. We also come up with specialized strategy for any upcoming special events, travel, or any other abnormalities in your schedule that have the potential to challenge your follow through with your daily actions. We implement additional habits as needed to further your results as you master the original ones. 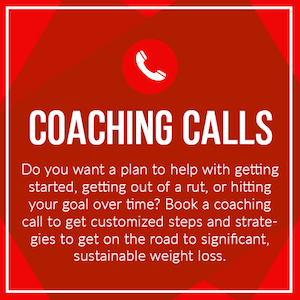 1- hour Initial Strategy Call to discuss your program details. 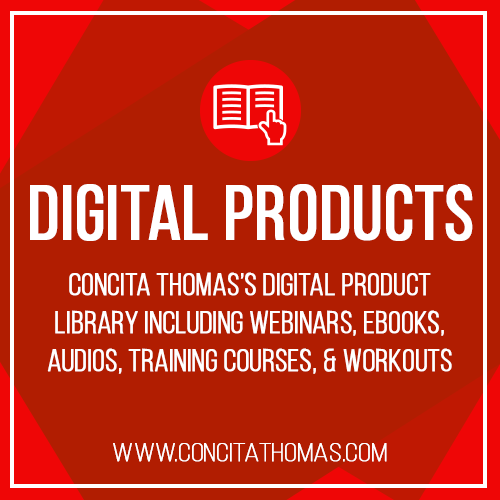 Daily 1-on-1 check ins with Coach Concita in your digital journal on the client app. Weekly or Bi-Weekly Coaching Call (your choice). Access to the Coaching Club Membership Portal for workouts, recipes, and additional education. Access to the exclusive Coaching Club Facebook group for daily connection with like-minded women on a similar journey. Want to make sure that the Fierce Freedom Coaching Experience is right for you before you commit? Book a Connection Call today! 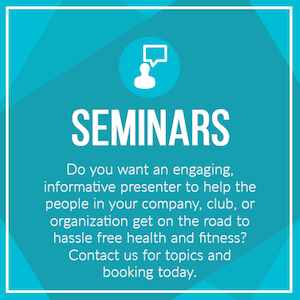 In person training is offered on a limited referral basis only. 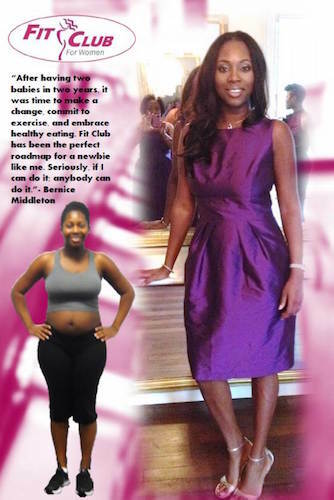 If you are not eligible for in person training, I can help you reach your goals via one of my online training options. The first step is to schedule a Discovery Session here: CLICK HERE. 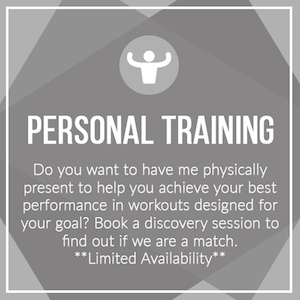 Existing personal training clients can schedule your sessions conveniently below.